Latest News burger Created with Sketch. Filter burger Created with Sketch. 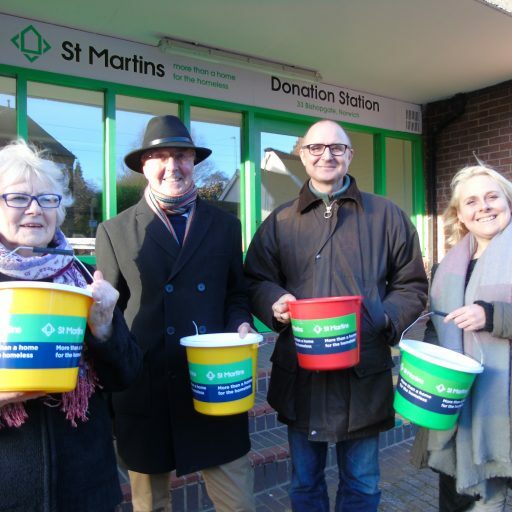 Members of Thorpe Hamlet Labour Party decided to donate some of the proceeds of their annual jumble sale to St Martins after being moved by seeing the issue of homelessness every day on the streets of our city.